There was “Japan Day” in Auckland New Zealand. 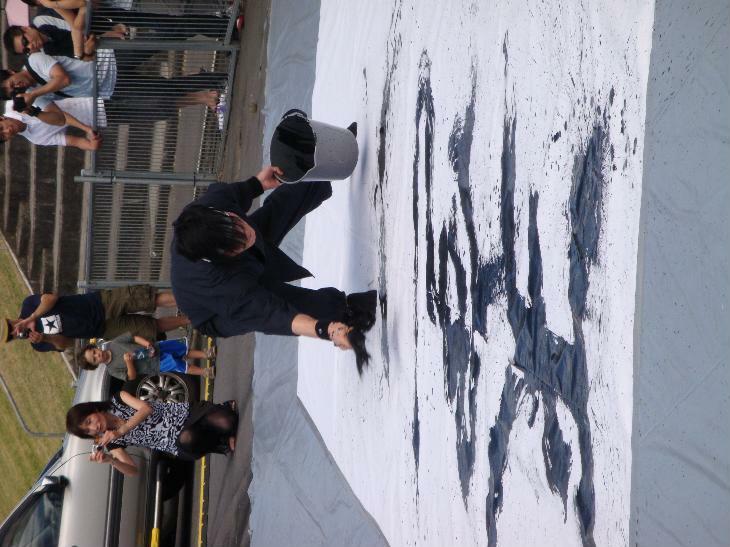 I was invited by the Oakland Japan consulate general and had two stages of drawing performance. It was really big event. Prime Minister John Key had a speech for this event and more than 30,000 people came there. All of them enjoyed Japanese new and traditional cultures and nice foods!